Adding variety to your training is often easier said than done. I’ve been experimenting with digital jigsaws and they work well during webinar, pre-communication and during face-to-face training. PLUS I’ll set a challenge for you to experience digital jigsaws in action for yourself! They add their answers to chat. Most answers are what I’m looking for ie ‘A blended solution is made up of lots of small different elements like the jigsaw that you need to piece together’. In other words, it gives the concept of blended learning being made of small modules that piece together to give a blended solution for training. But instead of me telling them that, they got the concept themselves! Include in your pre-communication – Create a workshop ‘List of Discoveries’ in PowerPoint and save it as a picture. 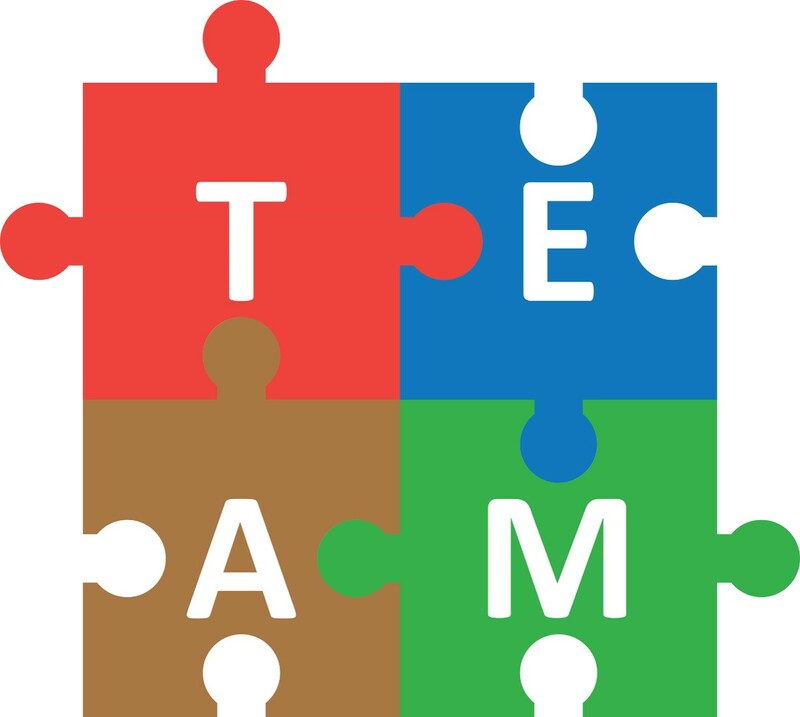 Use the Jigsaw resource to create your jigsaw and send the link to your learners so that they can start ‘piecing’ their workshop together. Introduce content face-to-face – The same way as described for the webinar (above), but do it during face-to-face. Adds variety and let’s learners use their smartphone or laptop. As a Review – Ask learners to work in pairs or 3’s and create a PowerPoint slide with all the key topics of the workshop so far. Ask them to make it attractive. Then get them to save it as a picture and create a jigsaw. They can then send the link to other teams to solve. Fun review that is totally learner focused. As a Close – Similar to the Review idea above but create it as a poster in PowerPoint showing 3 key ideas from their workshop and 3 things they are going to start to apply. They can send this to themselves (and others of course). 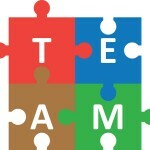 Complete the Jigsaw puzzle to find the web address of 3 bonus training tips. For your next training, think about how you can add a digital jigsaw to help add variety for your learners. Make sure you link it to the content of the workshop.